Today on the blog I have the perfect post and giveaway to get you in the holiday mood! 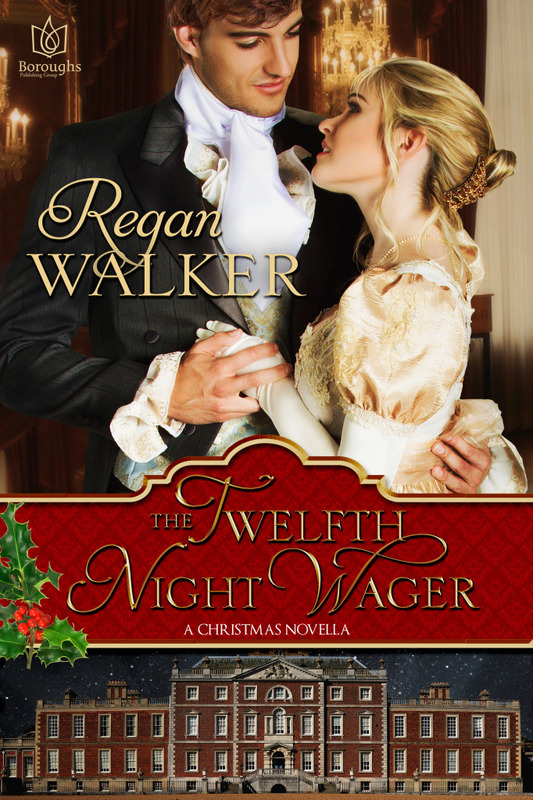 I am so pleased to be hosting historical romance author Regan Walker's guest post on some Regency-Era Christmas desserts, and I also have a giveaway for an eBook of her latest novel The Twelfth Night Wager and the short story that follows it, The Holly and the Thistle! In Regency England, in the early 19th century, which is the setting for my Christmas novella, The Twelfth Night Wager (and the short story that follows it, The Holly & The Thistle), they indulged in many wonderful desserts at Christmas, such as marchpane (marzipan), mincemeat pie, fruit tarts, gingerbread and of course, plum pudding. Prepare all ingredients, well whip the eggs, add to milk, and thoroughly mix. Let stand for 12 hours in a cool place, add brandy and put into well-greased basins and boil 8 hours or longer. Sufficient for twenty to twenty-eight people. Use only Hachiya persimmons (pictured) and make sure they are soft and ripe! Bake at 325 degrees for 1 and 1/2 hours in a covered casserole set in a pan of water about 1/2" deep. Serve warm! The smell alone that will fill your house will have your guests’ mouths watering, I promise! Follow The Twelfth Night Wager Pinterest Board. Bestselling author Regan Walker loved to write stories as a child, particularly those about adventure-loving girls, but by the time she got to college more serious pursuits took priority. One of her professors encouraged her to pursue the profession of law, which she did. Years of serving clients in private practice and several stints in high levels of government gave her a love of international travel and a feel for the demands of the “Crown” on its subjects. Hence her romance novels often involve a demanding sovereign who taps his subjects for “special assignments.” And in each of her novels, there is always real history and real historic figures. Regan lives in San Diego with her golden retriever, Link, whom she says inspires her every day to relax and smell the roses. For more information please visit Regan Walker’s website and blog. You can also find her on Facebook, Twitter, and Goodreads. 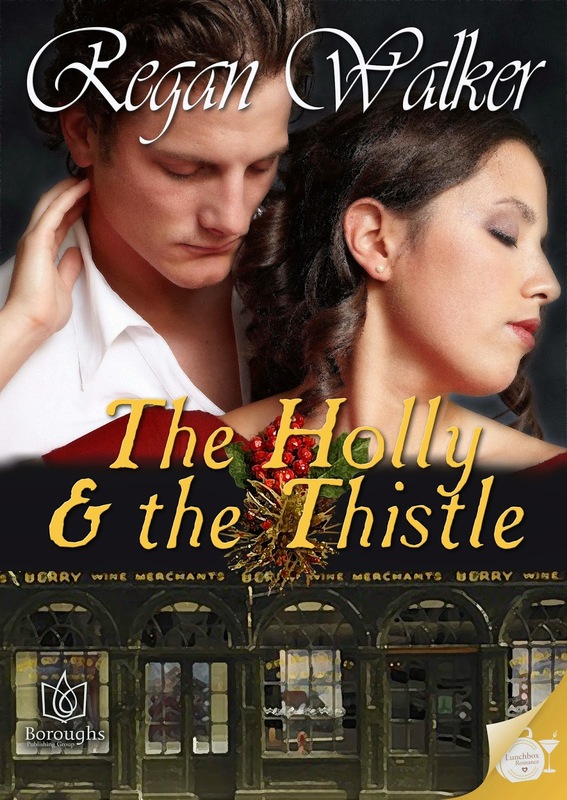 To enter to win an eBook of The Twelfth Night Wager and an eBook of the short story that follows it, The Holly and the Thistle, please complete the Rafflecopter giveaway form below. - Giveaway ends at 11:59pm on December 17th. You must be 18 or older to enter. Hi, Amy. Thanks so much for having me and my Christmas stories on your wonderful blog! I'm so glad to be here talking about dessert (one of my favorite subjects!). My Gramma always made the best Mincemeat Pie, unfortunately I don't have her recipe. She had a Persimmon Tree on her property, so we always had Persimmon Pudding, and Persimmon Bread. Some of the memories, and things I miss so much about her. 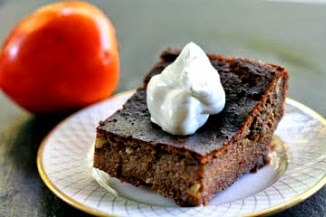 I love persimmon pudding, Lesia. I will be making it this week, my persimmons having reached that soft, ripe stage. I just love it. These days, I make it in small ramekins and it works great. I'm so glad you liked the pic of Christopher, Janice. When I saw it, I thought it was perfect. Hair could be a bit redder, perhaps but the smirk is just like Lord Eustace's. Thanks so much for taking a look at the pics! Hi, Deanna. Thanks so much for stopping by and I'm glad you found the recipes interesting. I love holiday stories like these! Hi, Carrie! I do hope you read my Christmas stories. They are great if you don't have a lot of time around the holidays. 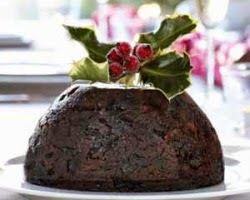 I have always wanted to try a real Christmas Plum Pudding. I am the only person in my family that likes fruitcake and I made one many years ago that was so good. Wishing I could find a small one just for myself. The picture makes me drool. I haven't read either of these books but certainly do look forward to doing so. Thanks for the fun giveaway AND the beautiful picture of the Pudding! So glad you came by, Connie. You might be one of the few who actually tries the traditional plum pudding recipe. I hope you enjoy The Twelfth Night Wager and The Holly & The Thistle...and let me know when you do! I love to hear from readers (you can email me via my website). The books are enticing but I'm not so sure I'd make either of these desserts, not without sampling them first. Thanks for the giveaway. Hi, Nancy. I'd not try the traditional English plum pudding myself but I can assure you the persimmon pudding is delicious. And I hope you do try my Christmas stories!...or one of my novels. Racing with the Wind is on sale till Christmas for 99¢. Thanks for the giveaway and the recipes! The recipes sound wonderful. I am definitely going to be brave and give them a try. Just have to find somewhere to buy suet. The books sound intriging too! And I hope you try the stories, too! My husband is English and I haven't ever made the fruit puddings before although I make a lot of English dishes. The books sound fantastic. Can't wait to read them! Hi, Holly! I just made the persimmon pudding yesterday, but this time in small red ramekins and it was a bit hit. I do hope you like my Christmas stories! Let me know when you've read them. 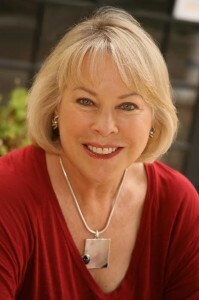 You can always email me via my website: www.reganwalkerauthor.com.